Responsive WordPress themes and templates can give a new look to your corporate website or e-commerce store. All are brand new WordPress themes with multiple versions for homepage and multiple templates for sub pages as well. 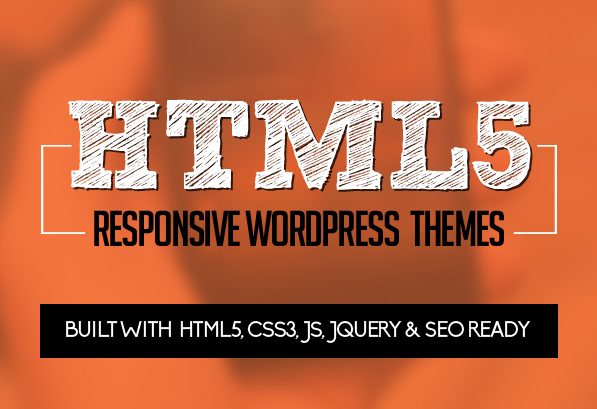 All themes are fully responsive coded with HTML5 with modern UI and UX design, suitable for any kind of creative or business use. All themes are designed to give your brand or service an air of esteem and confidence, easy theme is fully customizable, built with best frameworks and made with HTML5, CSS3, JS, jQuery & SEO ready and looks amazing on all types of screens and devices. Deco Elite targets all those interior design decorators who wish to have a eCommerce website that looks well and it’s affordable in the same time. Unique is the fact that we’ve made a component that associates products from WooCommerce with your existing Projects using Hotspots and Pins. That way your customers will be able to see what products are used in your Projects and Purchase them Online from the Store.